Enjoy a collection of the best solitaire card games created specially for the vintage game lovers! 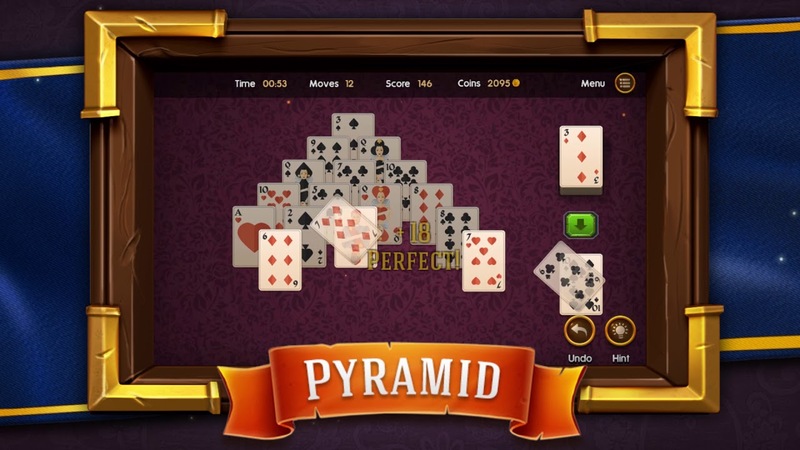 Enhance your experience by playing free different offline game modes such as klondike and pyramid solitaire and experiment with visual designs of this awesome addictive puzzle. 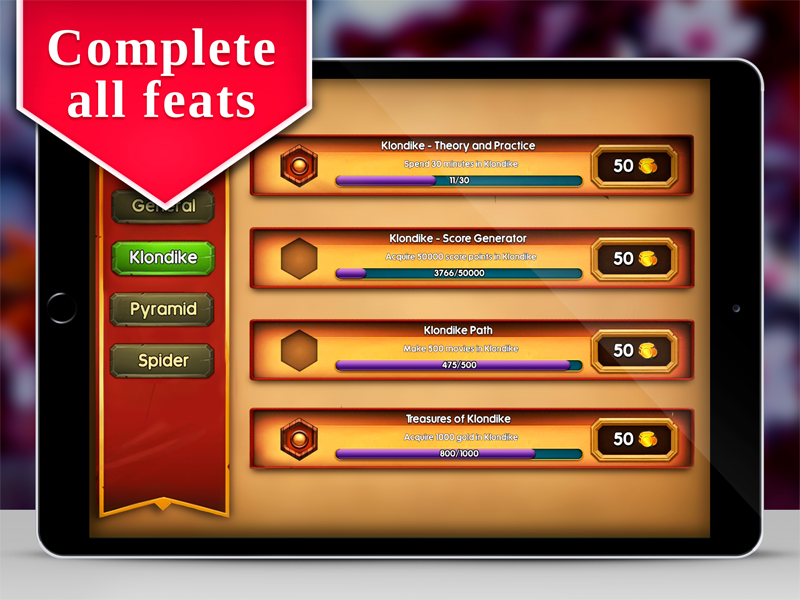 Oh, and keep in mind – we are updating this card game on regular basis, so with a bit of patience you will see a lot of interesting solitaire stuff if you stick with us! * Both adults and kids will have fun! 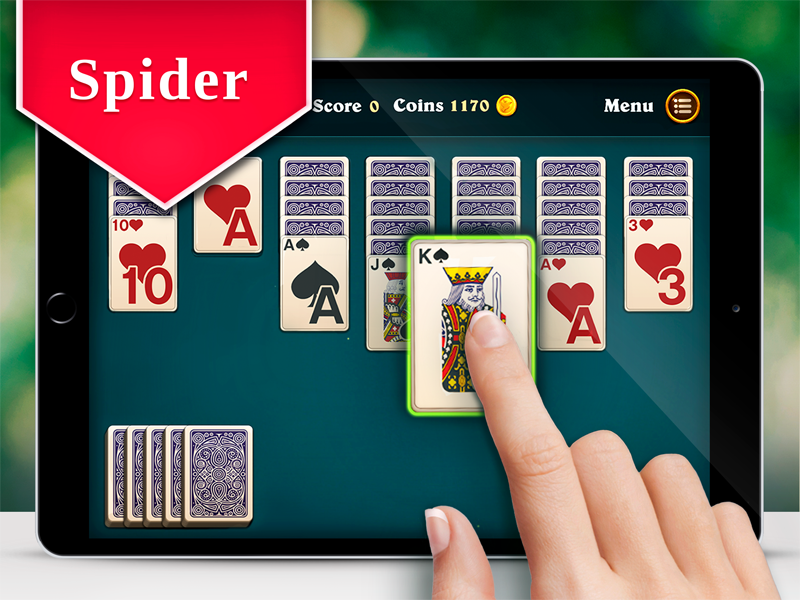 * You can enjoy this free offline solitaire anytime! 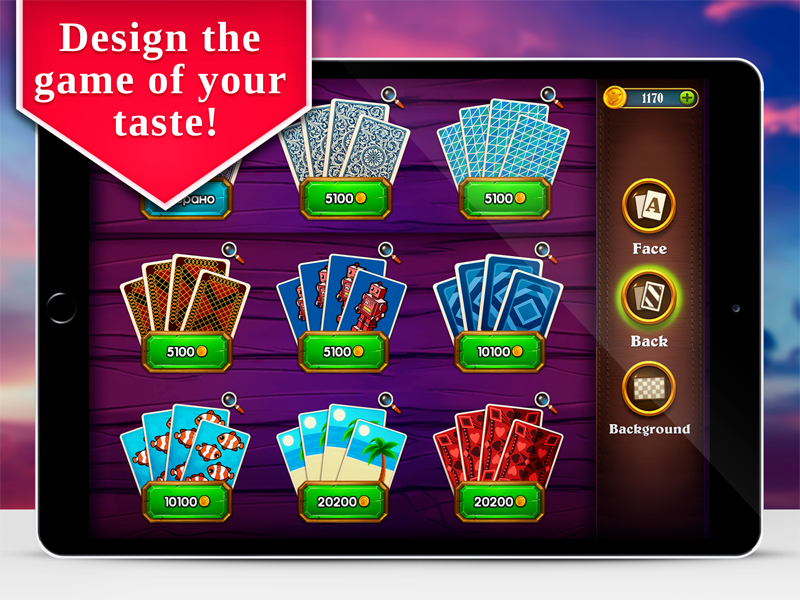 * Card game is available to play on smartphones and tablet devices. 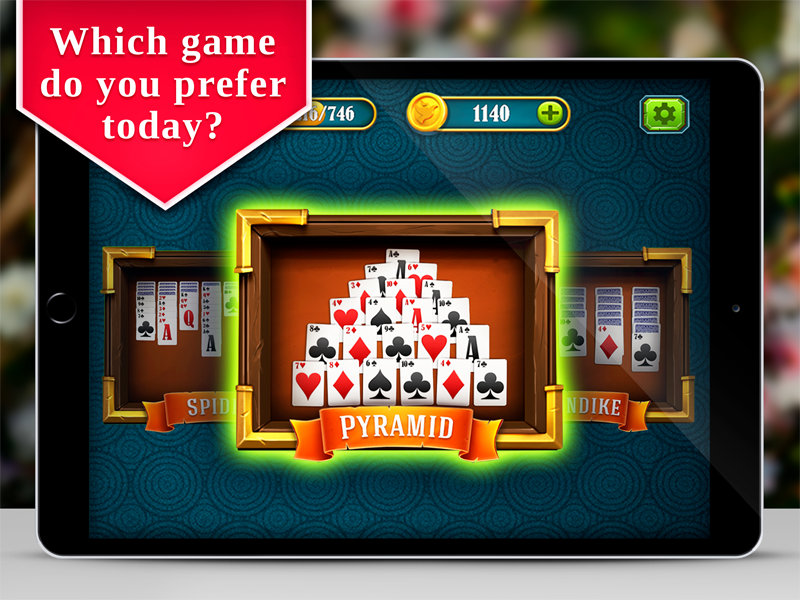 Classic card solitaire, spider solitaire, klondike or pyramid solitaire – what game are you choosing today? All of these vintage card puzzles improve the attention and logic so that both adults and kids can have so much fun. 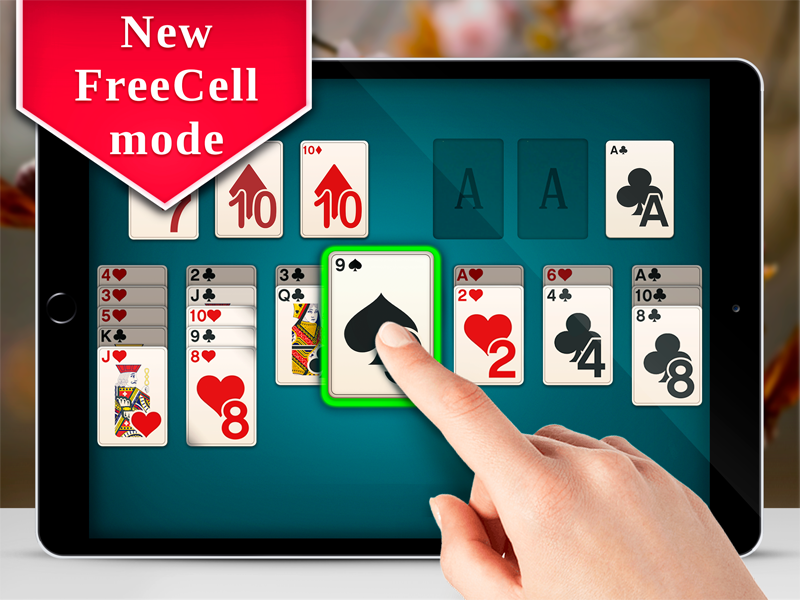 Welcome to the great world of free solitaire games!